Your Magento website probably drives additional sales via various discounts, and you can improve the effectiveness of promotions even more by installing the Mirasvit Product Labels extension. 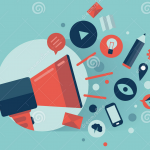 The module enables you to highlight promoted items: utilize bright images to attract the attention of your customers, and all your marketing moves will lead to better results. Sounds great, right? Below, we will describe the functionality of Mirasvit Product Labels and have a look at is backend and frontend interfaces to persuade you that the statement above is absolutely true. The extension is designed for 3 areas of every ecommerce store: Sales, Discounts, and Promotions. 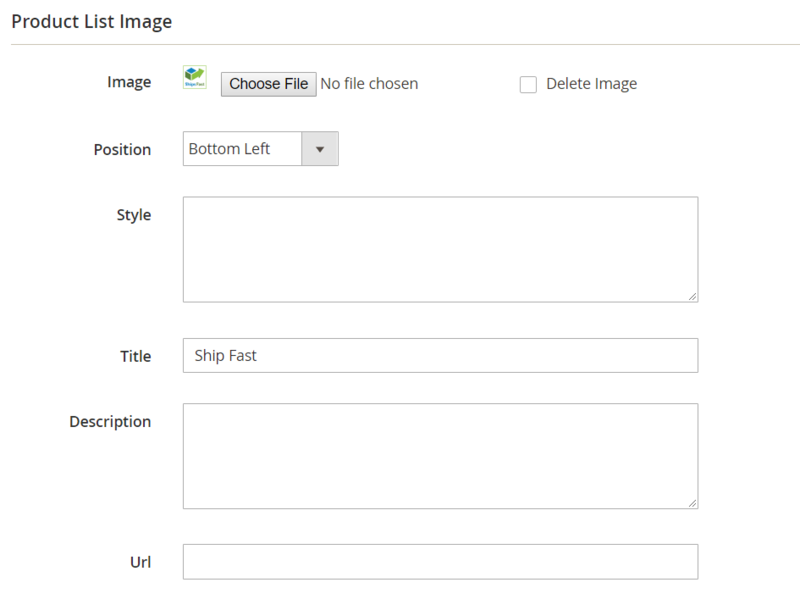 Unfortunately, neither Magento 1 nor Magento 2 let you use various images as labels for goods you sell on your website. By installing Mirasvit Product Labels, you solve this problem, since the module acts as a powerful and flexible marketing tool with the missing functionality and a simple and intuitive interface. Sales events covered by Product Labels include clearance, bargain, and seasonal sales, sell-offs, daily specials, and more. Furthermore, it is possible to inform your store visitors about special conditions like free shipping and gifts, or you can highlight bestsellers and top items. Thus, the Product Labels extension provides you with the ability to take control over all promotion activities, driving more sales. Let’s have a look at the extension’s frontend and backend interfaces. 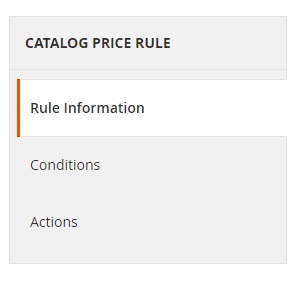 On the Catalog Price Rule screen, there is a grid with all your price rules. It consists of 6 columns: ID, Rule, Start, End, Status, and Website. Here, you can apply filters and various sorting options. It is possible to use several options simultaneously. Each new rule screen contains three tabs: Rule Information, Conditions, and Actions. Priority (priority of your new catalog price rule). On the Conditions tab, you can make more precise customizations. If your new rule should be applied to all products, don’t add any conditions. Discard subsequent rules (enable or disable this feature). The extension’s rule managing interface is quite clear to start within seconds and without any help from third parties. Mirasvit Product Labels lets you manage rule status, as well as enable/disable it. Furthermore, it is possible to choose different customer groups for each new rule. Mirasvit gives the following advice: provide unregistered visitors with a discount on certain items. To get the discounted item, they will have to log in or sign up; consequently, you will get new registered users. Note that every rule needs at least one condition to be applied, but you may set several conditions that comply with your campaign. To manage pricing structure rules, set the application type, define the discount amount, and enable/disable subproduct discounts. As you can see, these features allow you to create flexible catalog price rules seamlessly and without any extra efforts. On the Manage Labels screen, there is a grid with all your labels. The grid offers filtering and searching options for the following columns: ID, Title, Placeholder, Type, and Status. 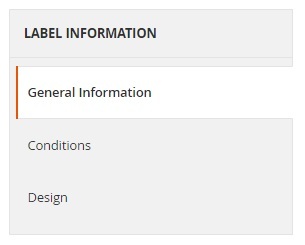 Label information is divided between three tabs: General Information, Conditions, and Design. 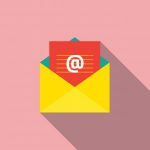 On the General Information tab, you should specify the label’s Title, Placeholder, Type, Status (Is active), a period of activity (Active From and Active To), visibility (for particular websites and customer groups), and Sort order. Specify sale activity dates and store views for applying your new label. Specify products for applying a discount. Set their categories on the Conditions tab. 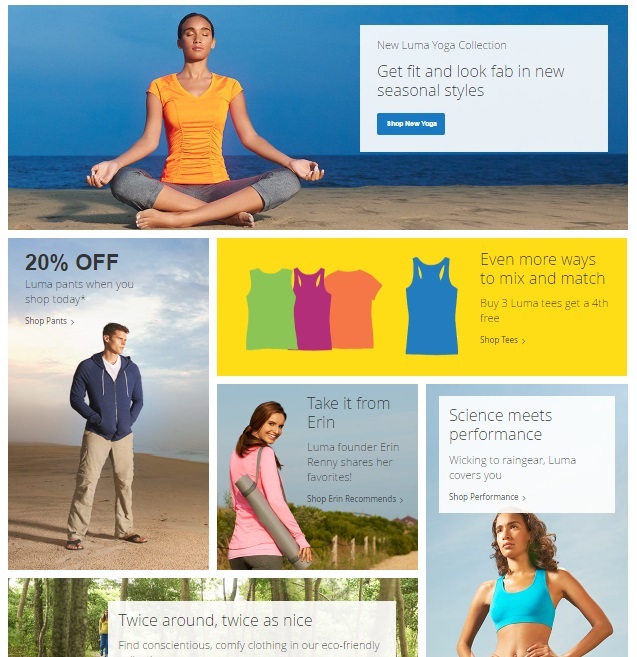 Choose an image, position, and description of a new sale discount label. 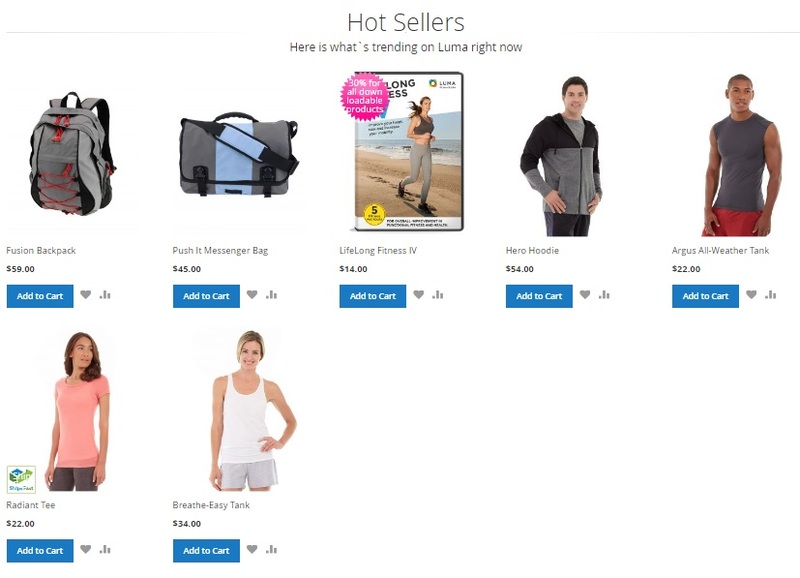 Note that it is possible to utilize different images for product lists and product pages. Besides, it is possible to manage your store brands promotion seamlessly with Mirasvit Product Labels for Magento 2 and 1. The extension lets you create an attribute relation label for promoting discounts on all X items related to a specific brand and attribute. 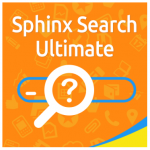 Thus, if you work with lots of different brands, the extension will help you save much time. As for placeholders, all of them are available on the Manage Placeholders screen. 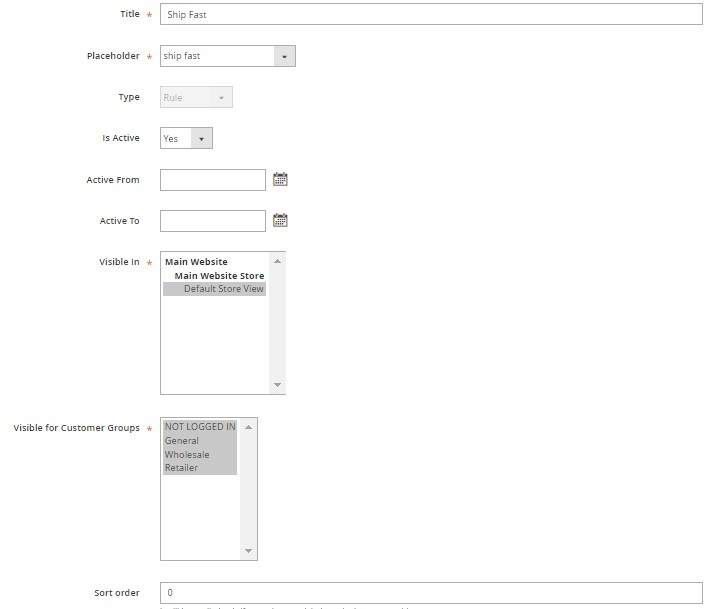 There is a grid that consists of 6 columns: checkbox, ID, Name, Identifier, Status, and Action. You can apply filters and sorting options, as well as mass actions here. For each placeholder, you should specify a title, identifier, status, the way the extension adds a label on product list and product pages (automatically or manually), decide whether to allow positioning or not, and choose images. Placeholders are used for specifying the place to hold the label. Mirasvit Product Labels for Magento 2 and 1 allows you to set their properties according to your store requirements. It is possible to allow/disallow positioning, as well as enable/disable label images for product pages and product list view. Note that you can use appropriate placeholders for each new label to comply with your current standards and campaign purposes. 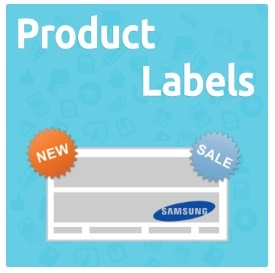 Below, we describe the functionality of Mirasvit Product Labels in more details. Products Highlight. 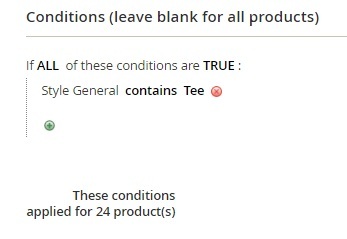 As you can see, it is possible to place labels both in product lists and on product pages for announcing special conditions according to your ecommerce requirements. 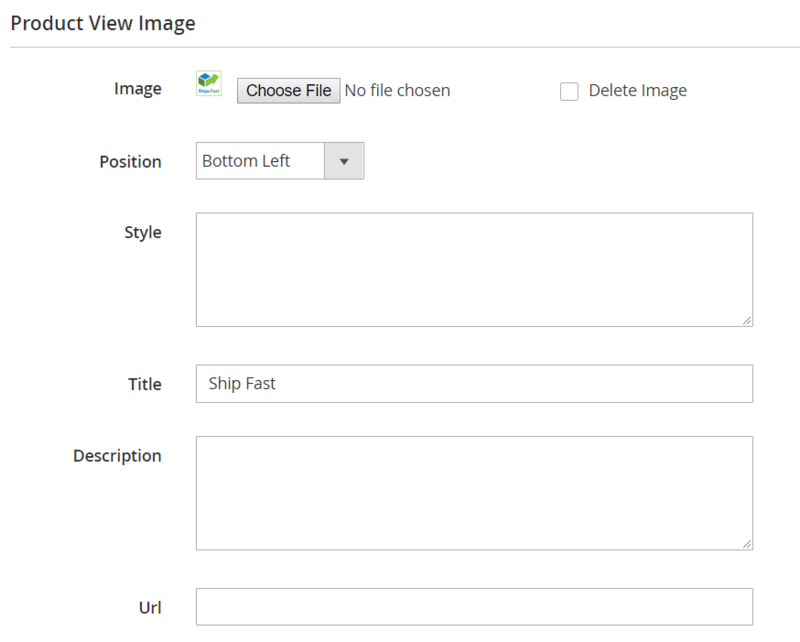 Besides, you a free to choose any image position for labels to be displayed. The extension lets you promote free shipping, new arrivals, gift items, specialties, and everything else you can even imagine. So, by choosing the most successful label appearance, you can highlight featured products with the maximum effectiveness, boosting sales with the Product Labels extension. Feature Sale and Bestsellers. The module enables you to highlight all types of discounts via customized images. Thus, it is possible to specify various images and slogans for each new campaign. You can even choose a special label for each brand or specify different images for downloadable products and discounts. All these features available with Product Labels help you customize the appearance of your Magento website and build your store identity. Flexible Rules For Promotion Management. Another vital feature that Product Labels adds to the core Magento functionality is the ability to manage promotion activities with the help of flexible rules. 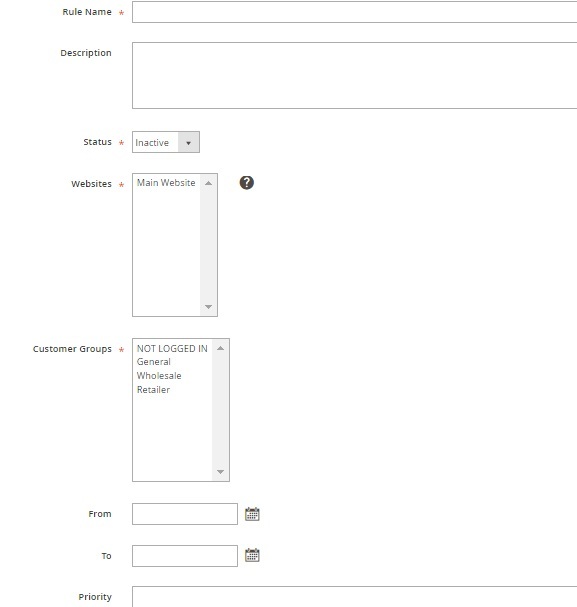 You can specify conditions to be met for running each campaign and showing an appropriate label for defined items. Flexible Labels Management. 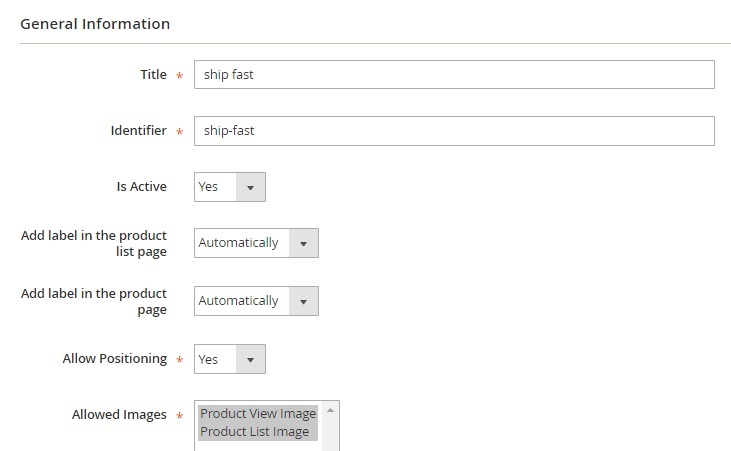 With Mirasvit Product Labels for Magento 2 and 1, you can efficiently manage all your labels. The module lets you create two different relation types: a) based on attributes; b) based on rules. Flexible Placeholders Management. With the extension, you will not only keep your store identity image relevant but will manage placeholders without a headache. Increased sales (the extension is designed to increase sales on your ecommerce website, so use it wisely to achieve this goal).